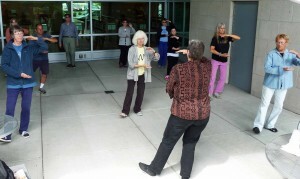 Simplified Tai Chi is offered for free every Tuesday from 10:00 – 11:30 a.m. in the Medford Library Large Meeting Room. 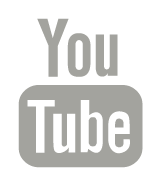 Simplified Tai Chi welcomes participants of all ages and ability levels to attend on a walk-in basis.  The first half hour, 10:00 – 10:30 a.m., will be for the beginners, the second half-hour, 10:30 – 11:00 a.m., is for beginners and advanced students together, and the third half-hour, 11:00 – 11:30 a.m., will be for advanced students only. This reorganization is taking place to more effectively serve each group. This special eight-step Tai Chi form has been researched and designed specifically for better balance and ease of movement and is especially beneficial for folks over 50 or those with physical issues like arthritis or fibromyalgia. The sessions are led by certified instructor and Reference Librarian, Holly Hertel. The run is roughly 60-75 minutes long. 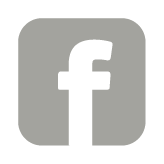 We invite all runners of varied experience levels to join in the fun. It's a great way to meet new runners and see new trails. One friendly reminder, this is Ashland; of course there will be hills! The ladies run follows the same suit as the Wednesday group run, however; the average pace is a wee bit slower. For those looking to warm up to the idea of joining the Wednesday night run, this is a great motivator. 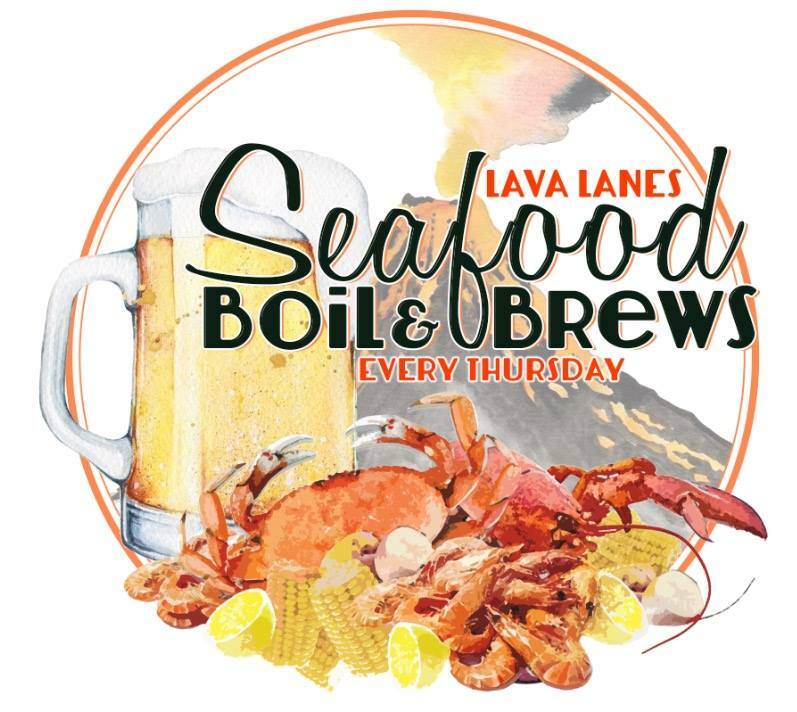 Join Lava Lanes and Breweries and celebrate the Spring & Summer with a classic seafood boil! Your $25 includes an overflowing plate of fresh Prawns, Dungeness crab, Mussels, Clams, Crawfish, sausage, corn on the cob, potatoes and FREE BEER samples. We’ll be featuring 2 new craft beers on tap Hosted by their Breweries, selected pints available for purchase for $3. Enjoy an evening at Lava Lanes over great food and beer! 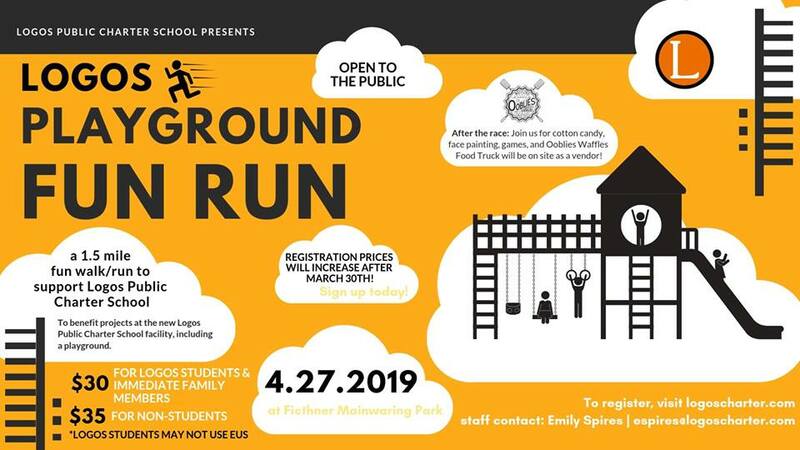 This Fun Run is a fundraiser to benefit projects at the new Logos Public Charter School facility, projected to open in 2019. Projects include a playground, a greenhouse for our community garden, and new furniture for the classrooms. We’re extremely excited about the launch of the FUNDrun by Get Active Fundraising program at our school. We’re looking forward to involving our entire student body and faculty in a fun and healthy program. We want to engage the entire community and encourage local businesses and individual community members to get involved.The Logos Playground Fun Run is open to the public. 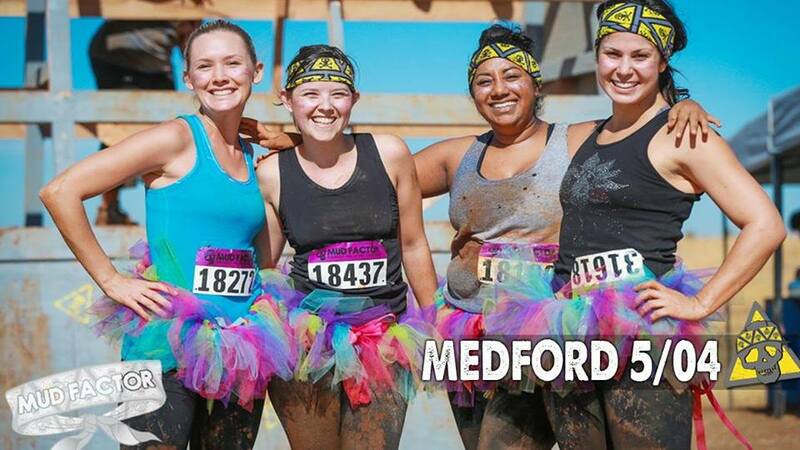 Mud Factor "Seriously Fun, 5k Obstacle Run!"